In Hommes Gallery in Rotterdam Anne-Marie Ros curated ‘Embraced Moments‘, a group exhibition with artists Masha Matijevic, Inez Smit and Sabrina Basten. Opening 28 september 2011, at 7:00PM by Anne-Marie Ros and finissage 6 november 2011 at 3:00PM with an informal artist talk by Anne-Marie Ros with Inez Smit en Masha Matijevic. 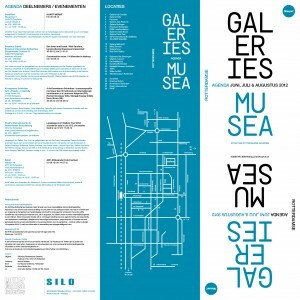 As former chairman of the Rotterdam Galleries foundation, Anne-Marie Ros I can recommend you to check http://www.rotterdamsegaleries.nl where you’ill find the latest news on contemporary art in Rotterdam. 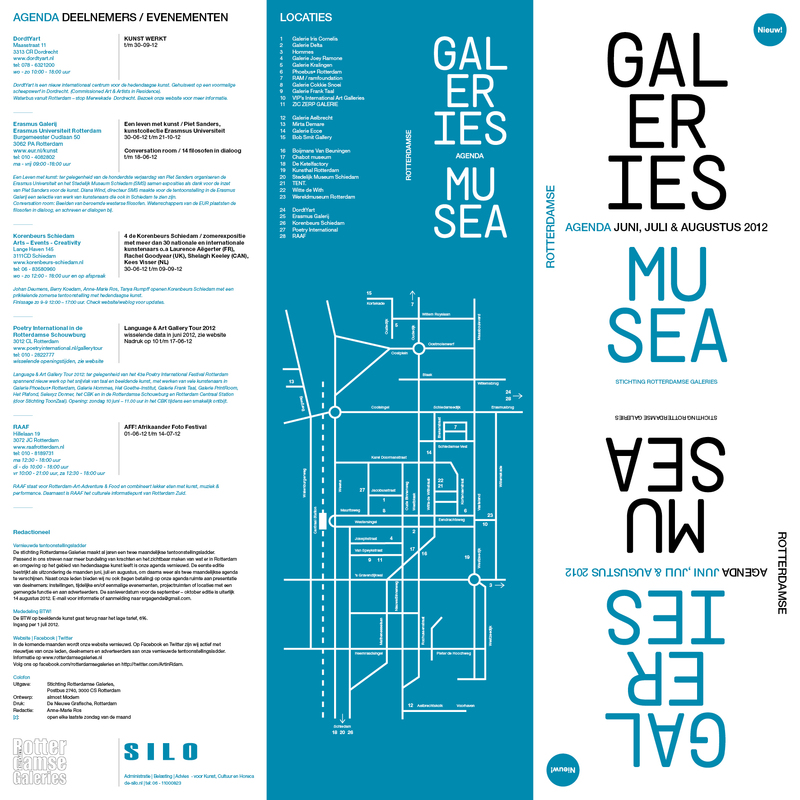 I co-developed the new gallery agenda that was launched June 1, 2012 a the website for the foundation that came on-line in the second half of July 2012.